In a significant month for businesses, the tax world saw some interesting changes during August 2018. With an overview of what they were, you can determine how they impact your day-to-day transactions. In the past, those who moved away from Australia for work wouldn’t be subject to Capital Gains Tax (CGT) if they sold their properties within six years. Now those who move away and sell their family home will need to pay CGT. The exception to this is those whose tax status remains in Australia for income purposes. In the 2018 federal budget, the Australian government suggested that filing SMSF every three years should be made an option. When compared with annual filing, this could reduce red tape. However, some claim that it won’t reduce the costs of filing, as the admin involved remains the same. • In a bid to combat multinational organisation tax avoidance, the ATO is attempting to define what a Significant Global Entity (SGE) is. • Offshore businesses that book hotels in Australia will no longer be able to count said bookings towards their GST. • New black economy restriction measures are revisiting the idea of imposing a limit on the cash payments a business can make. • In an attempt to reduce unfair benefits to those who create stapled structures in an attempt to manipulate the tax system, the ATO wants to limit how many benefits stapled businesses can enjoy. August 2018 saw the introduction of the idea that ABNs should come with renewal fees. As a result, the 7.7 million Australians who hold an ABN will likely pay $36 a year for a renewal, which is in line with current registration rates. The aim of the ABN measure is to reduce the abuse of registering a business in order to operate on the Black Market. The Senate continues to push for reforms that will see big businesses in Australia pay 25% tax by 2027. The aim of significant business tax cuts is to encourage more big businesses to operate in Australia. In the past, small-to-medium sized businesses only faced loose guidelines on what was permissible in terms of private use of work vehicles. By 2019, stricter guidelines will place significant limits on the FBT benefits that come with work cars. 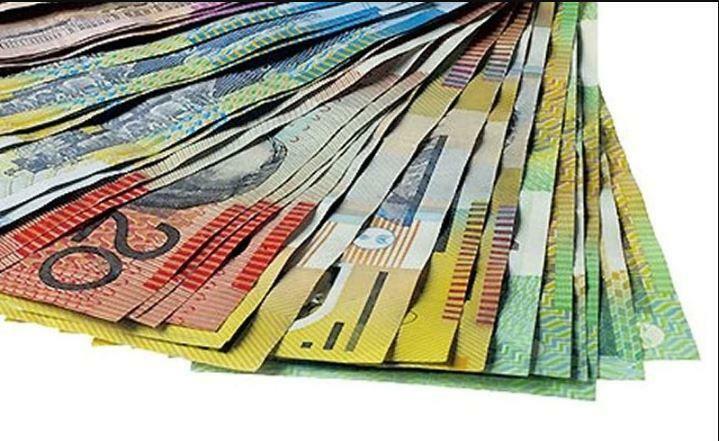 The Australian government is still proposing to tighten regulations that allow Division 7A to act as a potentially dangerous financial loophole. However, it’s still anticipated that major changes will only occur following the next election. In the past, complex guidelines on corporate tax have made compliance challenging for smaller businesses. The ATO has proposed clearer guidelines, which should help small-to-medium size businesses avoid compliance issues. If you would like to know whether any of the tax news from August 2018 affects you, get in touch with the team at Pherrus.